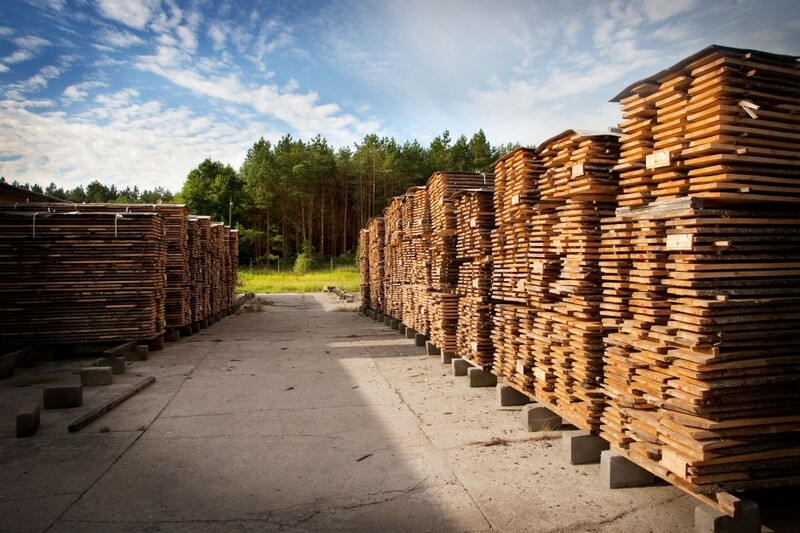 W Borzechowie, a village located on the edge of Borów Tucholskich, among Kociewie lakes, on behalf of the company Megiw, there are created wooden garden houses, warm saunas , luxurious fittings, made of precious wood and a wide range of window and door woodwork products. 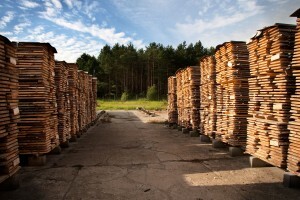 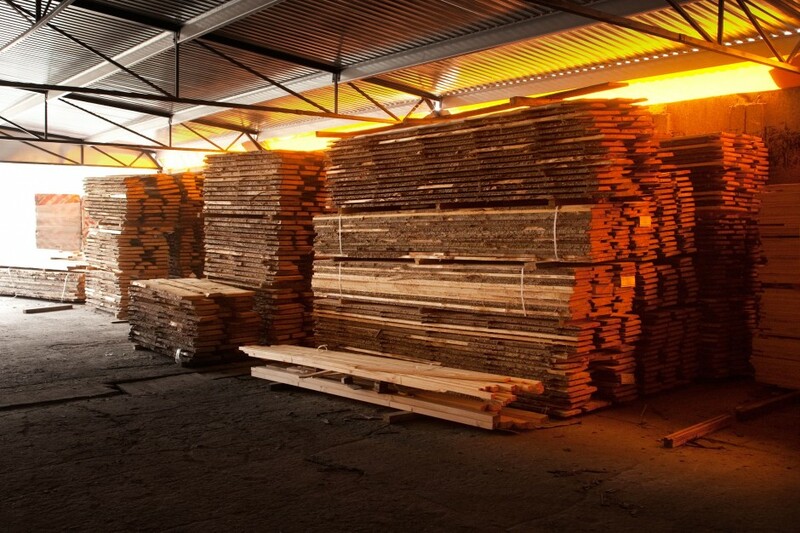 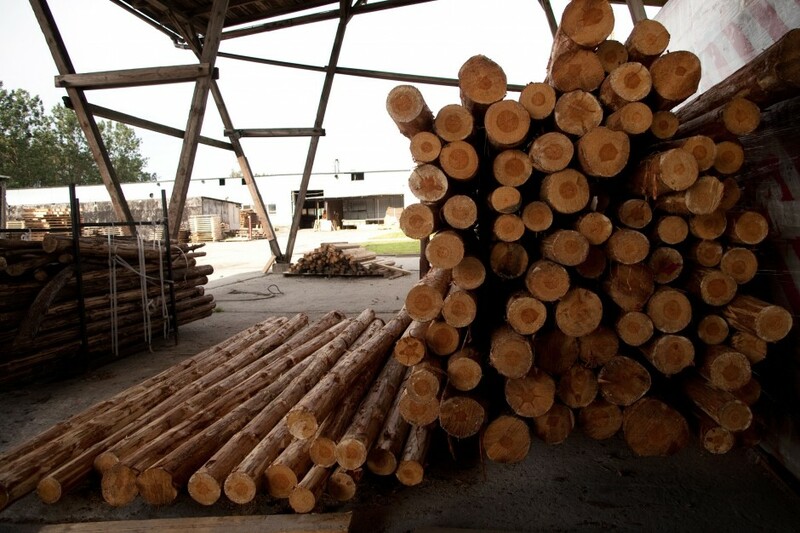 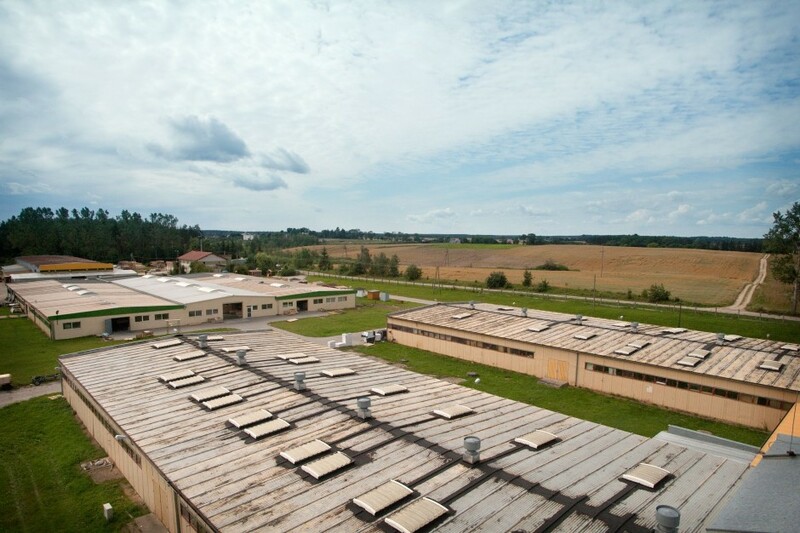 On the area of ​​about 5 hectares at the plant of wood production, wood, that is emanating its natural beauty, receives an attractive form, suited for the most demanding tastes. 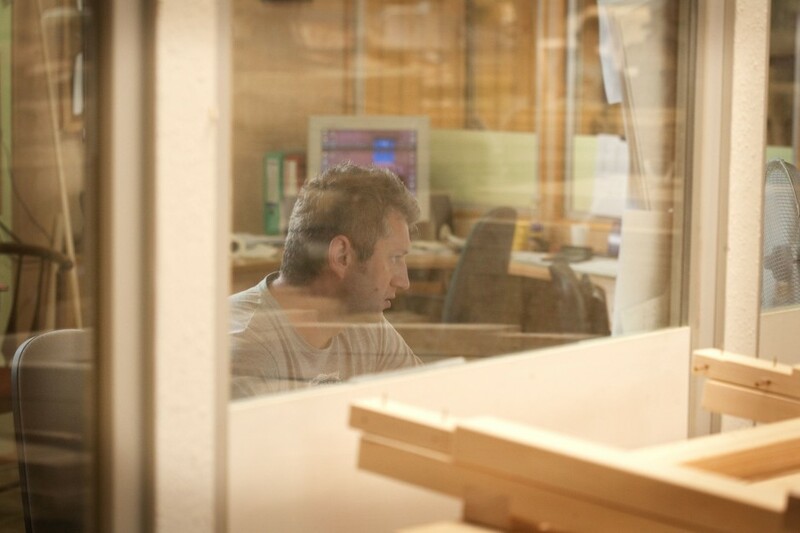 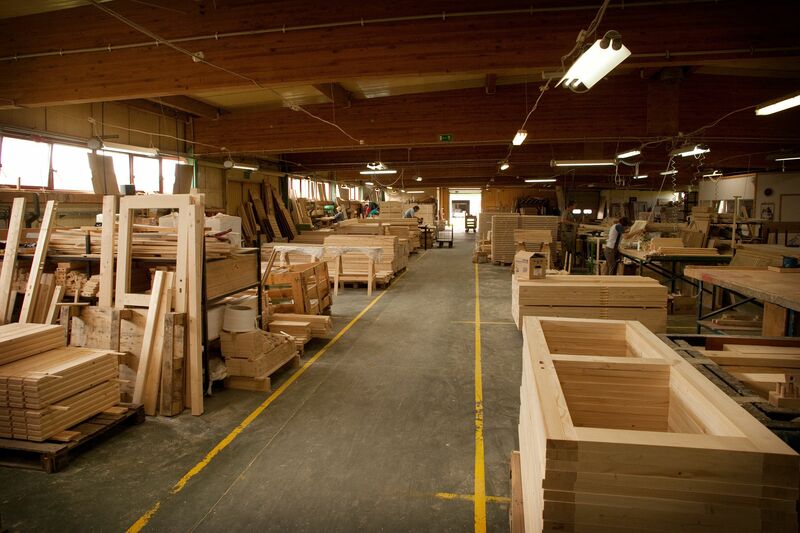 Over 25 years of experience in working with wood manufacturing allowed the Megiw company to become a leader on the European market for manufacturers of saunas and wooden garden architecture products (including wooden garden furniture).. 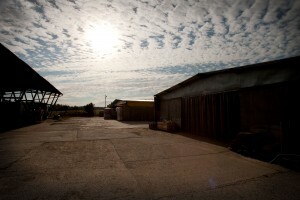 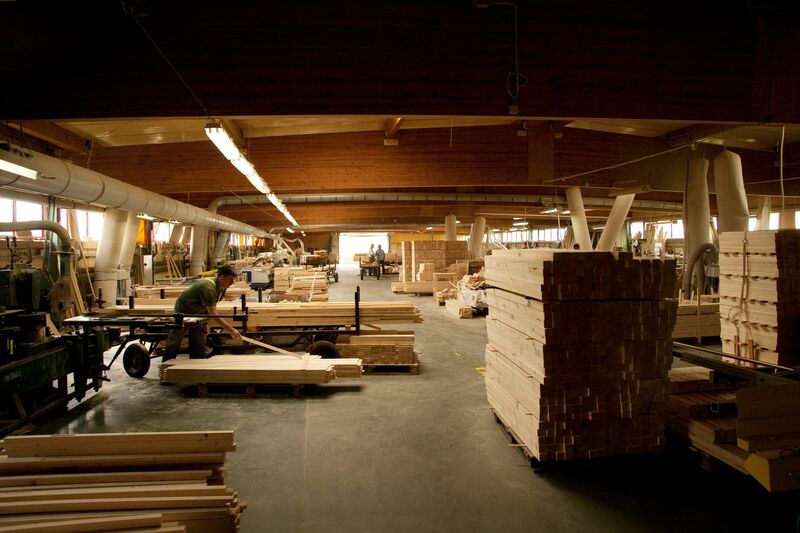 The Megiw company combines the rich tradition of craftsmanship with a dynamic management and modern technology. 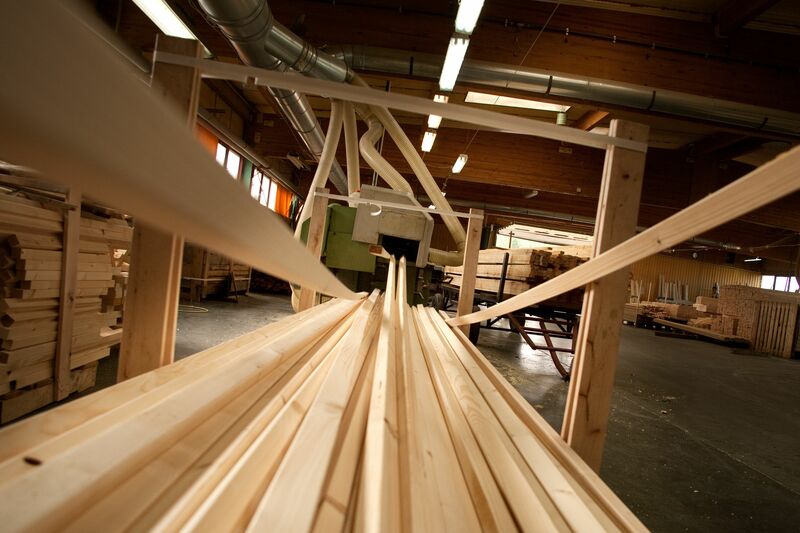 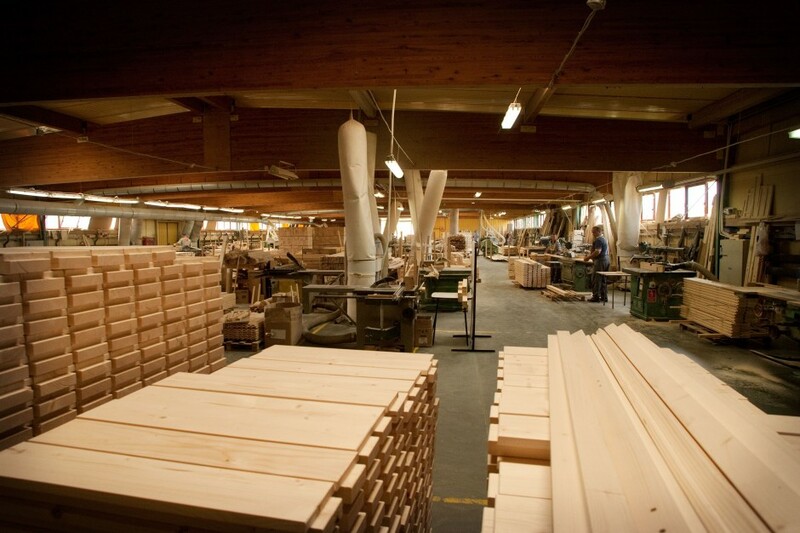 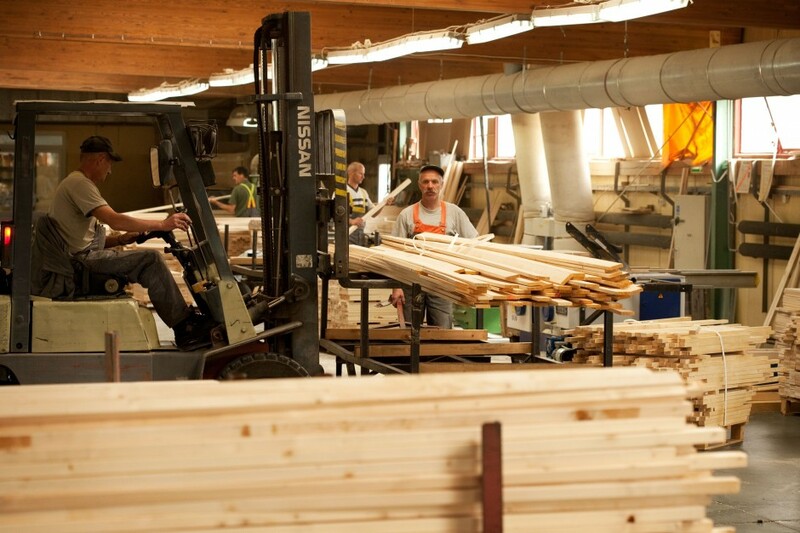 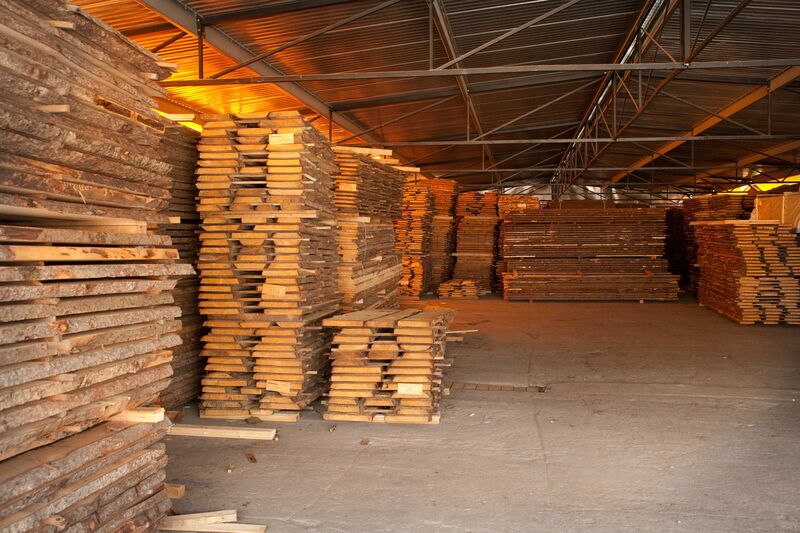 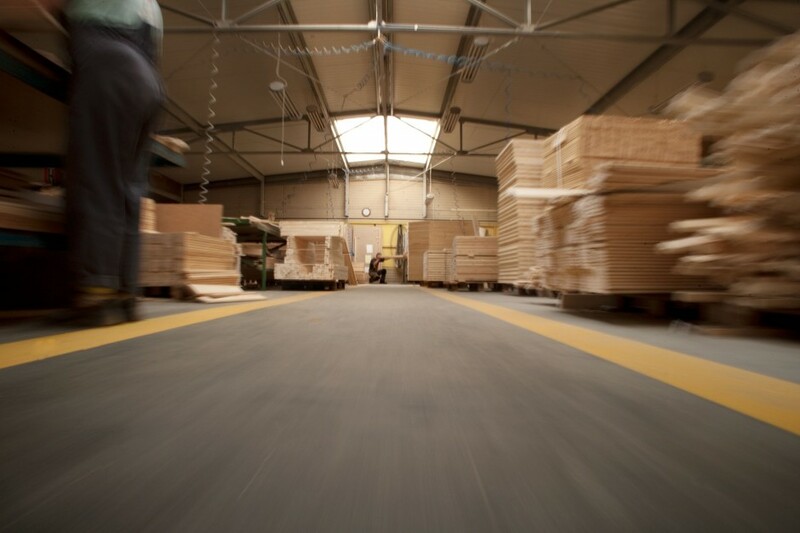 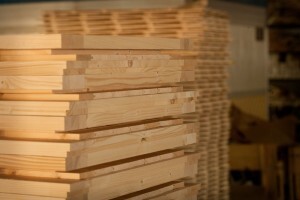 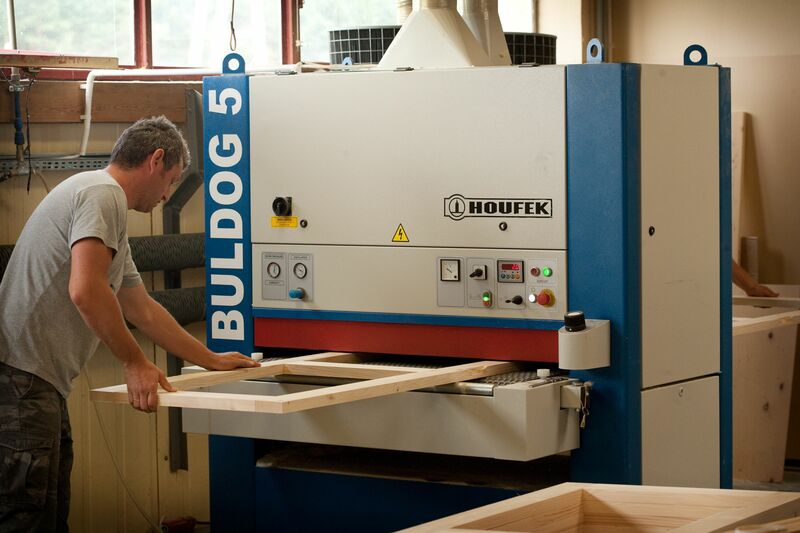 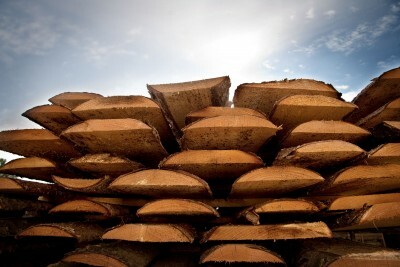 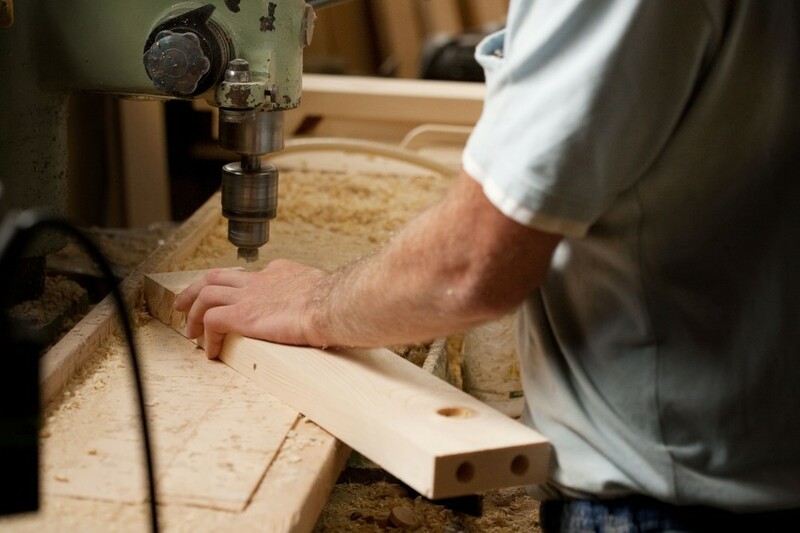 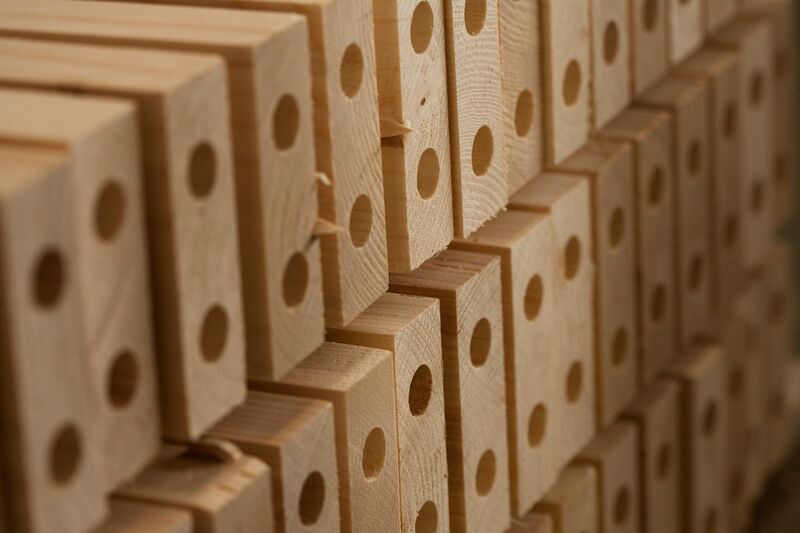 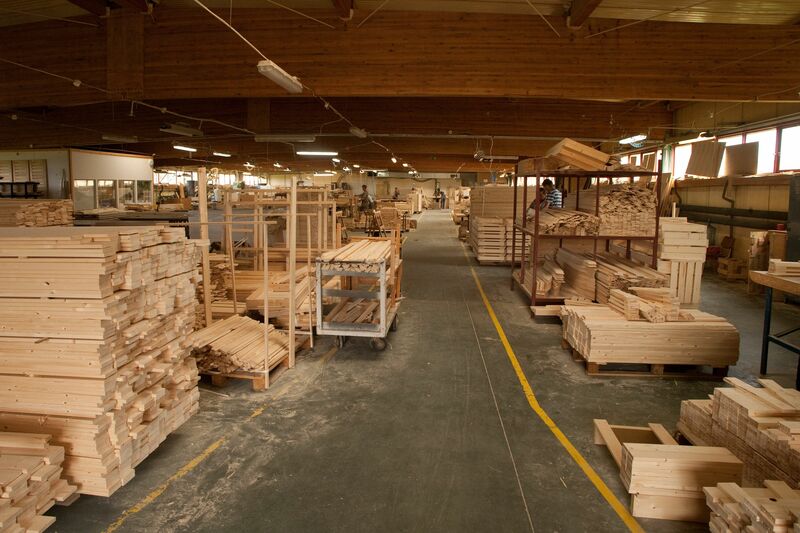 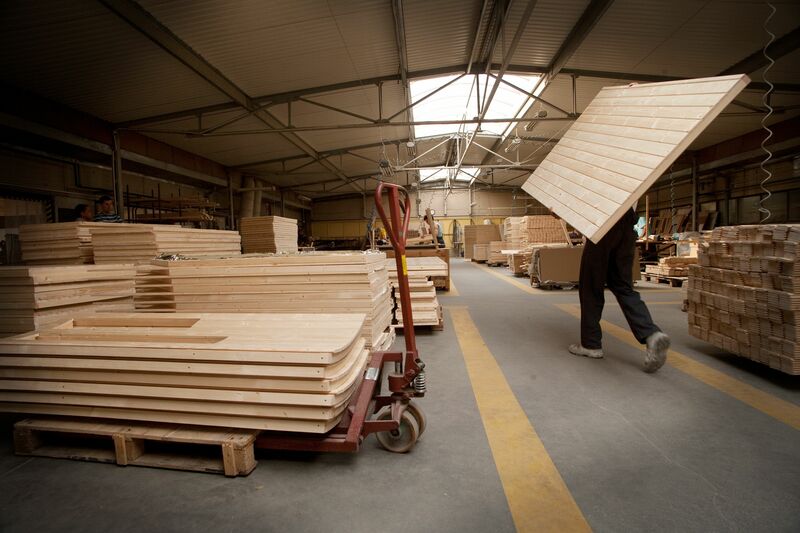 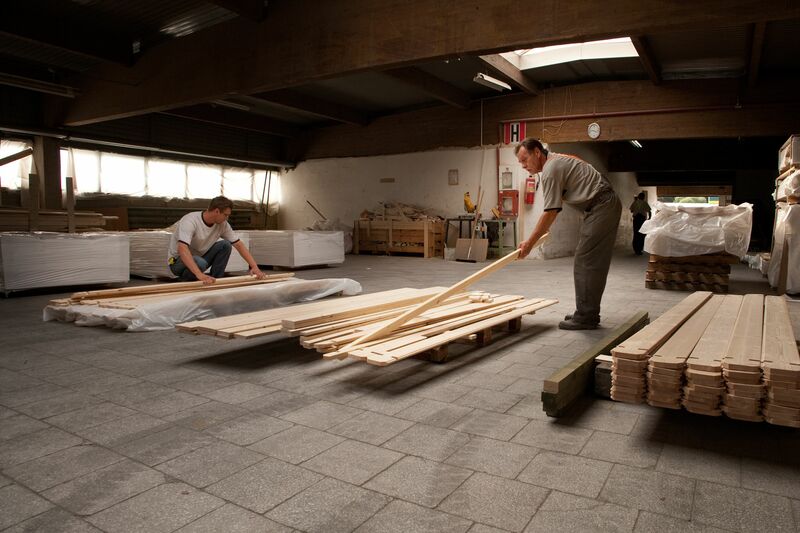 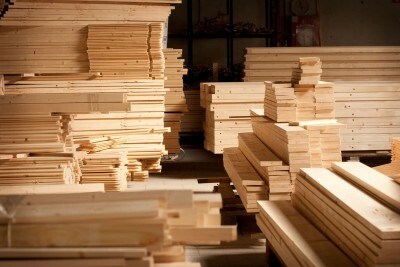 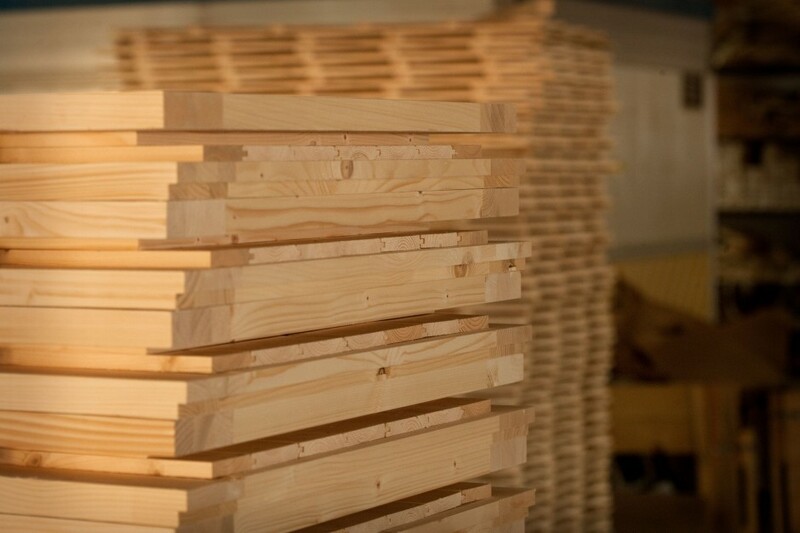 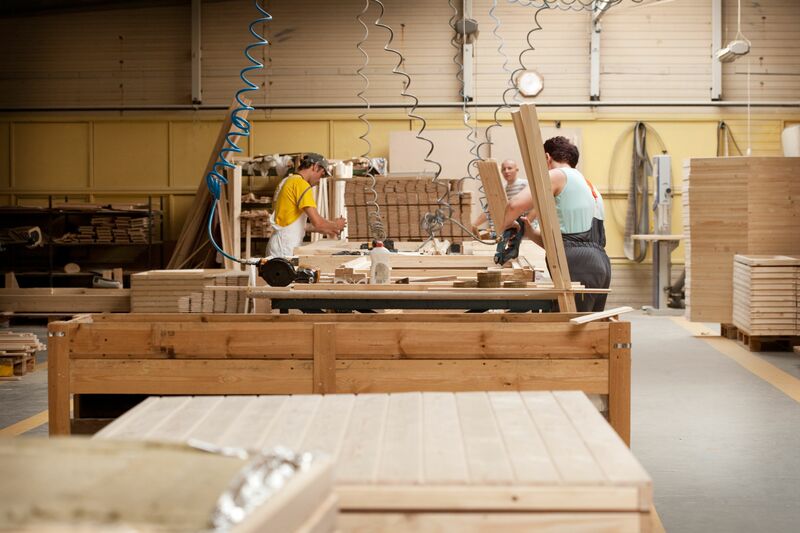 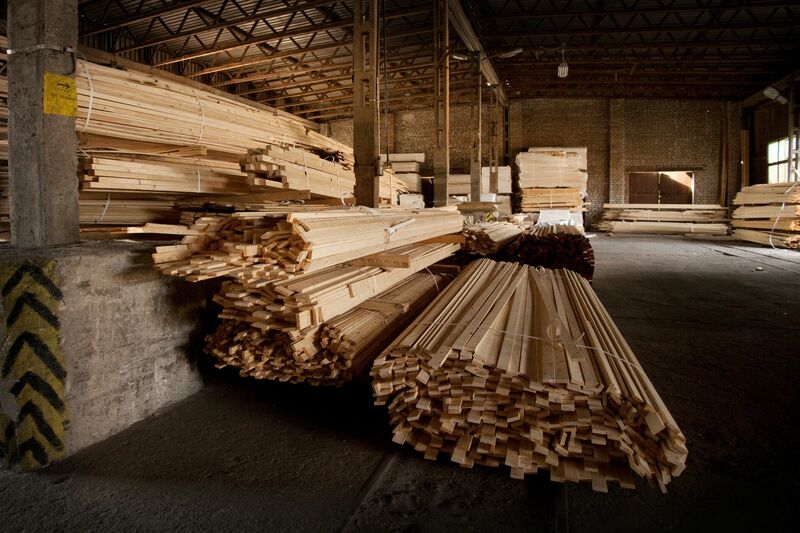 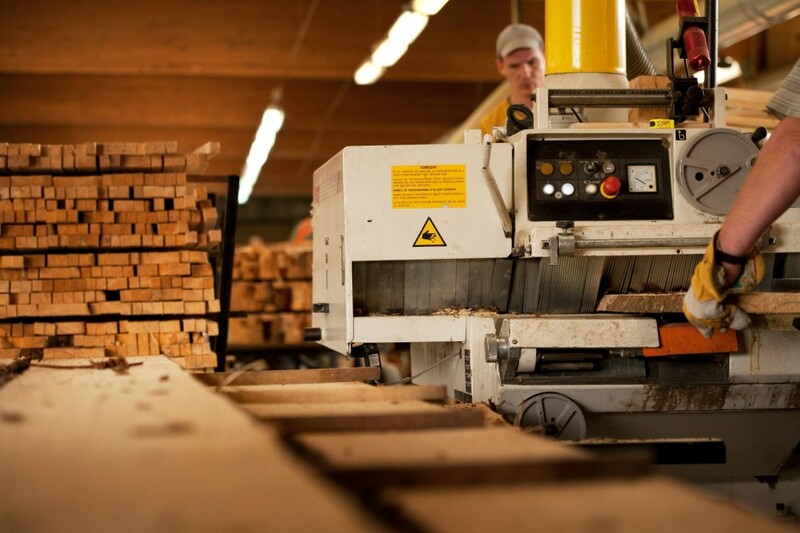 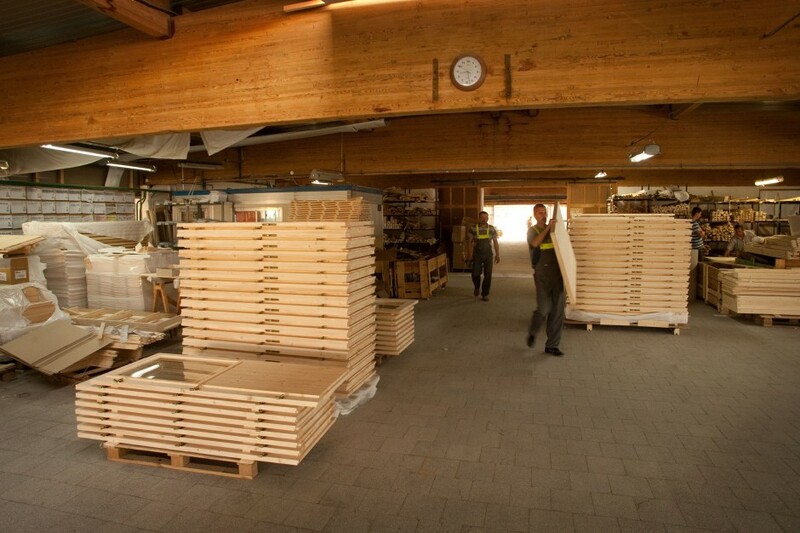 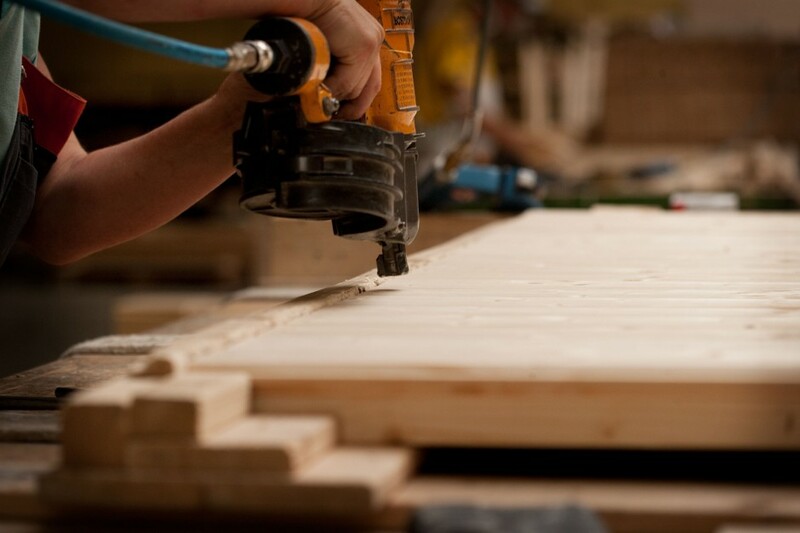 The quality of wood at each stage of production is ensured by high-class specialists. 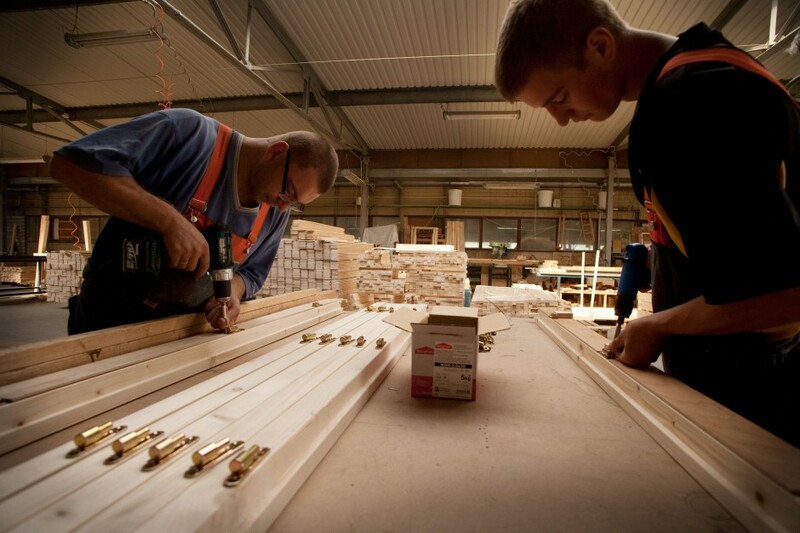 Their skills and personal commitment are the most valuable asset of the company. 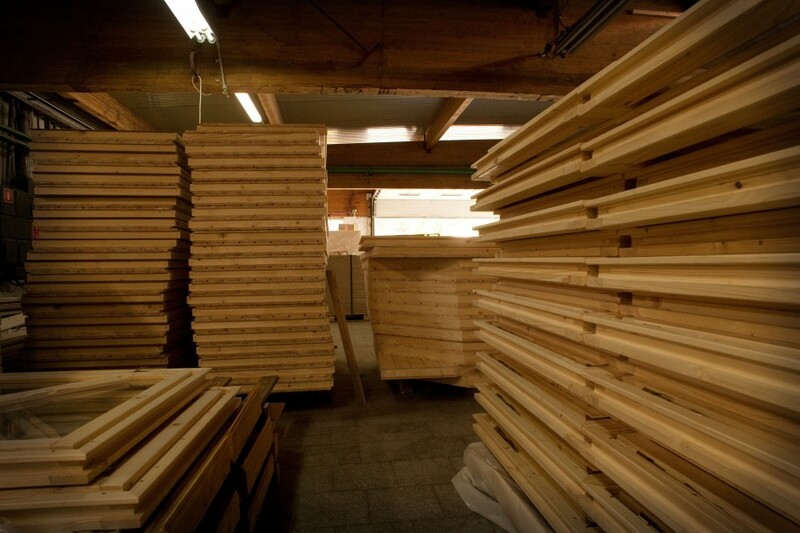 Understanding the nature of the wood, material, that is extremely difficult, but also grateful, that is, what makes Megiw products, made by the wood processing plant, to breathe the life of trees, from which they originated. Products made of wood are valued because of their perfect manufacturing, timeless design and excellent after-sale service. 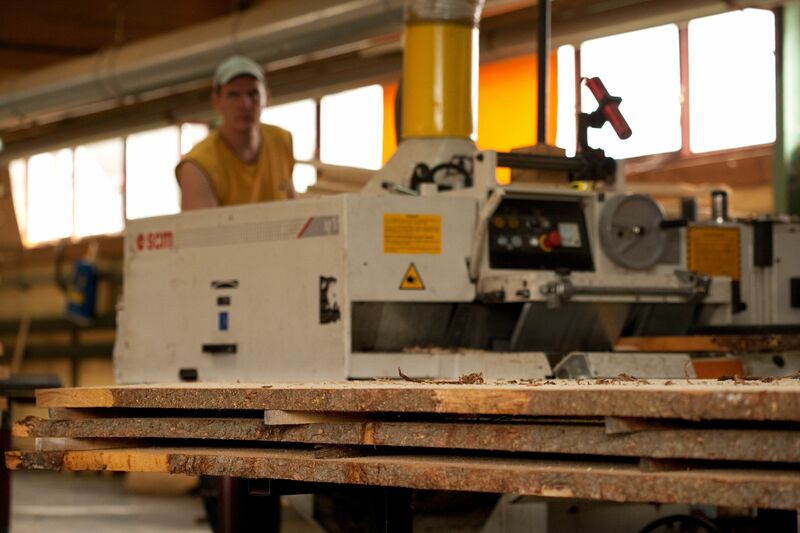 Building on the rich variety of experience, Megiw implements bold solutions that meet the changing trends and customer expectations. 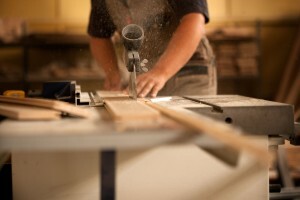 The company also provides multi-branch professional services.